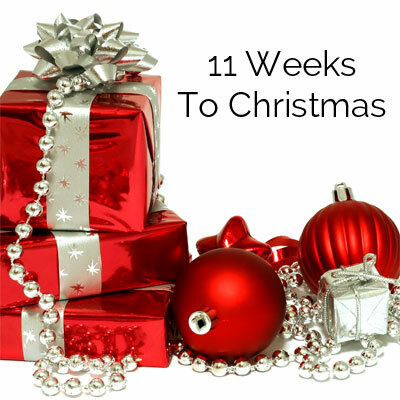 If you’re following our 12 weeks to Christmas plan to help you to get in the best possible shape and banish those annoying leaks and lack-lustre love life before Christmas Day, you will be around 1 week into your exercise regime. Even if you can’t notice anything yet, your muscles will be starting to strengthen. Huge congratulations on exercising for a week already – even though you probably won’t be able to notice any changes yet to your pelvic floor, you’re heading out on the right track to getting a strong pelvic floor already. This week’s blog is designed to give you some helpful advice for this time of year. Stress incontinence is the name given to those annoying leaks when you laugh, cough, sneeze or jump, and it’s ten times worse than normal if you have a cold and are sneezing every five minutes, but there is something you can do to help. Contract your pelvic floor when you feel a sneeze coming – squeeze and lift those pelvic muscles! By bracing your pelvic floor, you’re helping to support your pelvic organs. Not only is this a really good way to prevent those embarrassing leaks, but it’s also a must for those who have had surgery or for ladies who have prolapse to stop anything getting worse. To prevent colds and flu and boost your immune system, it’s important to take good quality supplements. Our SunVit Vitamin D3 is a must-have at this time of year – not only is Vitamin D3 clinically proven to help your pelvic floor, it’s great for keeping the winter blues away and keeping your bones healthy and strong. It’s also proven that Echinacea can reduce colds by 26% and make the time you suffer shorter, so stock up now. Congratulations on your first week’s exercise – keep up the great work and you’ll soon start noticing a difference!